Can a high school be as enticing to teens as an iPod or a shopping center? Should it? 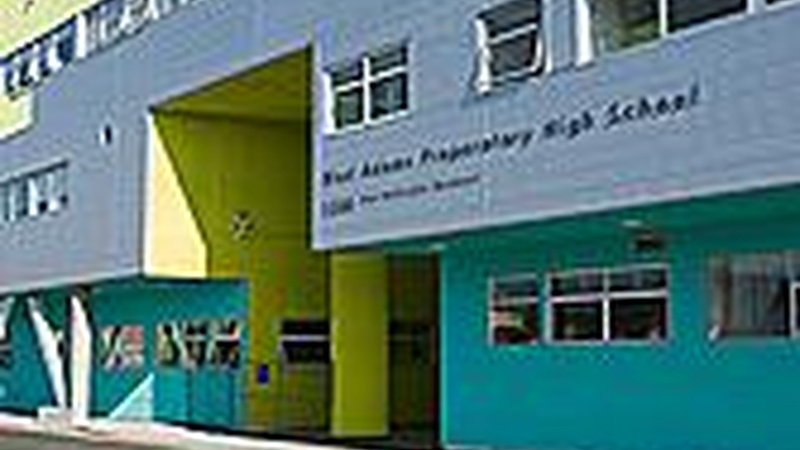 Find out when we talk about the LAUSD's new West Adams Preparatory High School. Plus, microcars and the creative design behind the Sprinkles cupcake.